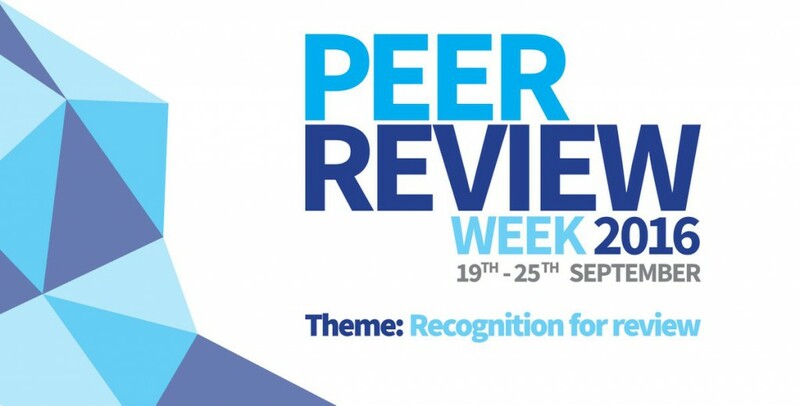 In celebration of Peer Review Week, with the theme of Recognition for Review – we would like to highlight the top 10 reviewers for Catalysis Science & Technology in 2016. They have been selected by the editor for their significant contribution to the journal. We would like to say a massive thank you to these reviewers as well as the Catalysis Science & Technology board and all of the community for their continued support of the journal, as authors, reviewers and readers. Dial 1-888-827-9060 for McAfee Antivirus Support, Our Technical support team resolve all McAfee Antivirus errors such as Installation and Activation.